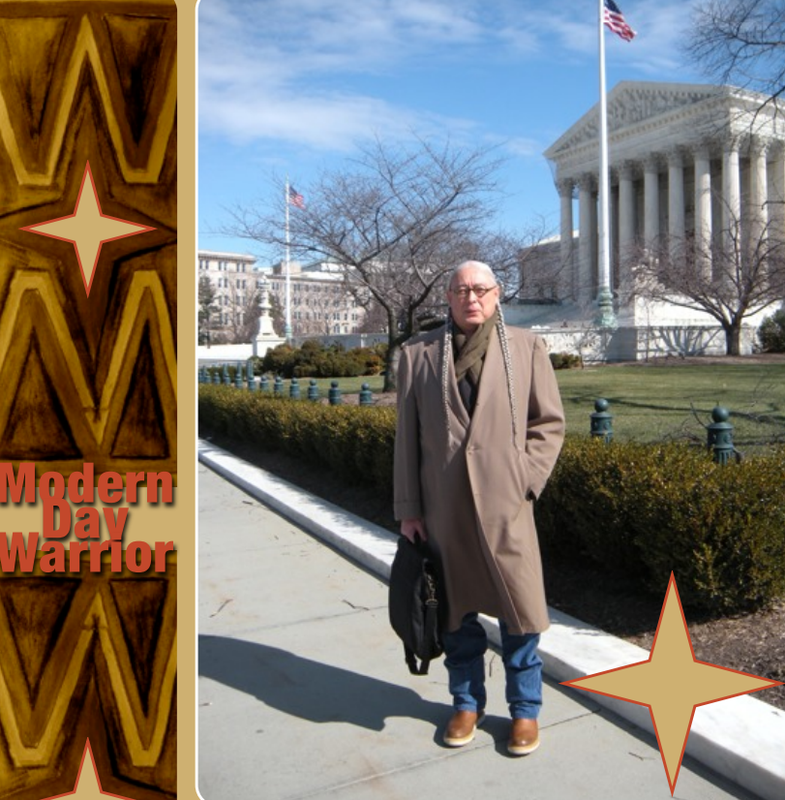 Throughout his distinguished legal career, he has worked to protect the legal, political, property, cultural, and human rights of Indian tribes and Native peoples. An articulate and versed indigenous rights activist, Echo-Hawk delivers keynote speeches and lectures on a wide variety of indigenous topics, involving Native arts and cultures, indigenous history, federal Indian law, religious freedom, environmental protection, Native American cosmology, and human rights. In 2018, he taught law in Honolulu as the Dan and Maggie Inouye Distinguished Chair in Democratic Ideals at the University of Hawai’i. Book lectures for In The Courts of the Conqueror (2010) and In The Light of Justice (2013) have taken him all over the country and abroad. And now his new novel, The Sea of Grass (2018), is hot off the press! One of our door prizes will be Mr Echo-Hawk’s new book.